This is one of the toughest phones ever build for the mass market! 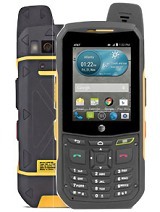 Isnt this just the JCB phone? First post - yay!!! 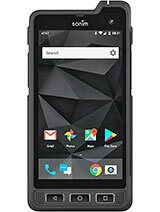 This looks like a really good hardy phone for anyone who needs one. Nice colour too!